Tough at Play, Tough At Work. So no matter if it is an adventurous fishing expedition or patrolling the waterways, Pacific Boats will get you there and back each and every time. Our aluminum boats are handcrafted and built to your specifications. Why settle for less! Excel past old fiberglass technology and see how Pacific Boats can provide you with superior comfort, style, and durability. 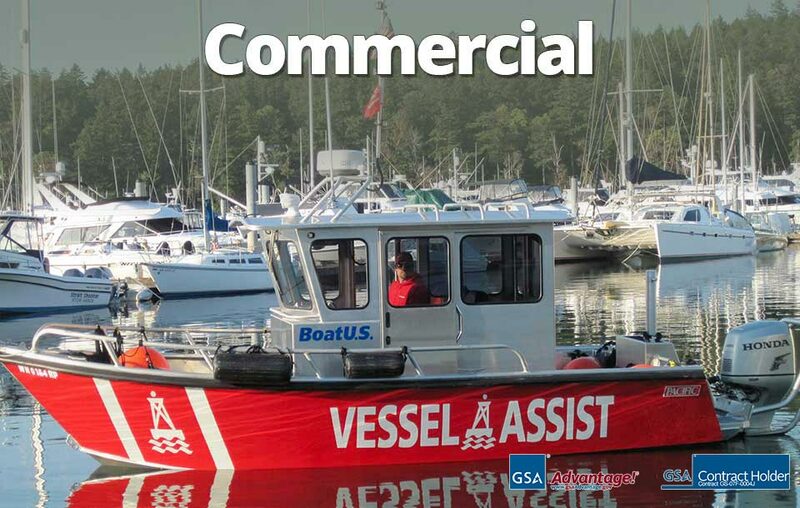 Are you interested in purchasing an aluminum boat for recreational purposes, or do you run a company or government agency that could benefit from having a fleet of aluminum boats? 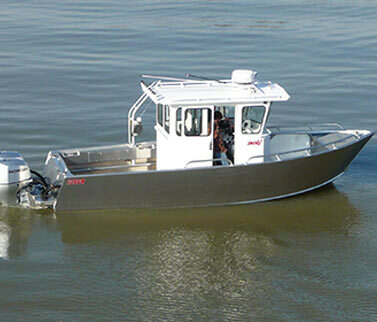 Pacific Boats specializes in building custom aluminum boats and can help you get your hands on one, regardless of whether you want one of our welded aluminum fishing boats or a more commercial option. 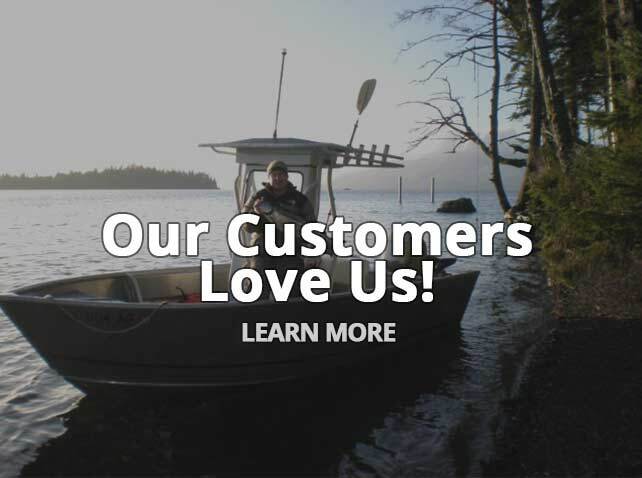 Based in Marysville, Washington, we are skiff builders who are determined to deliver the boat that you need, and we will work tirelessly to provide you with excellent customer service along the way. 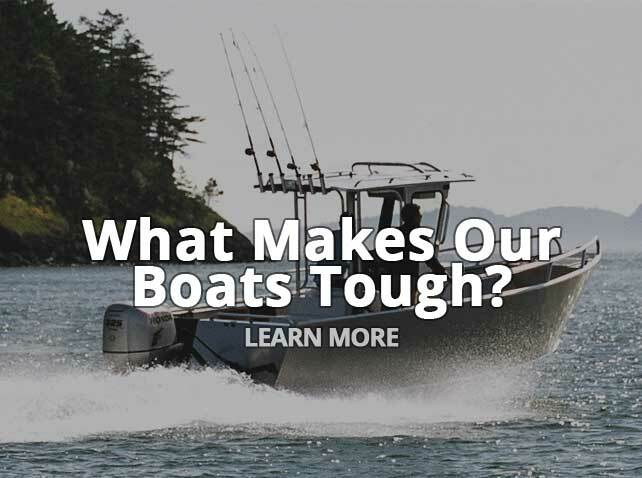 At Pacific Boats, we know that not all aluminum boats are created equal. 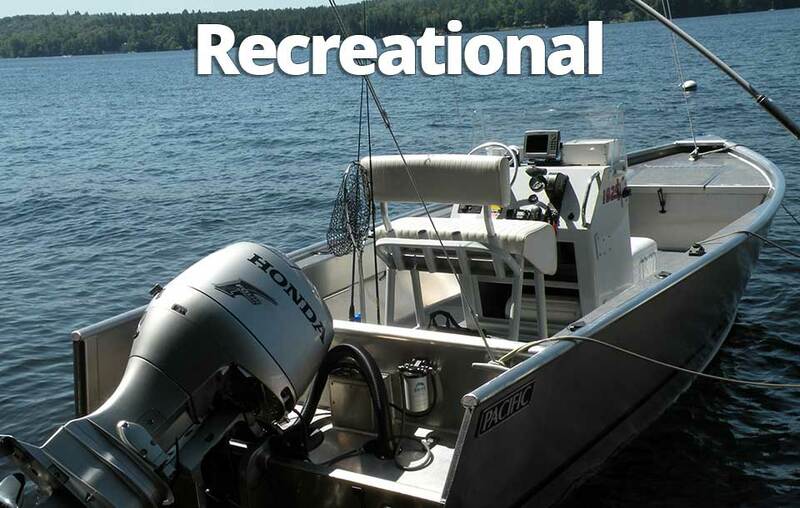 Those who use an aluminum boat for fishing will likely have much different needs than those who use aluminum boats for patrolling a port or other waterway. 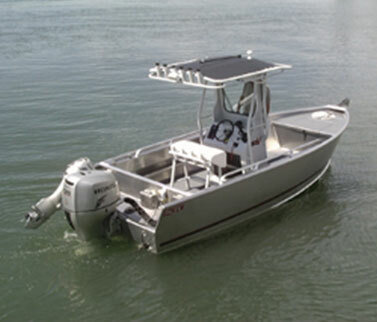 It doesn't matter if you are an individual looking at welded aluminum fishing boats or a government agency scoping out a heavy duty aluminum boat with other specifications. The skiff builders at our Marysville, Washington plant will take the blueprint that you come up with for your boat and bring it to life. One of the best parts about using aluminum boats is that they are very strong and sturdy, and when cared for properly, they will last you for a long time. 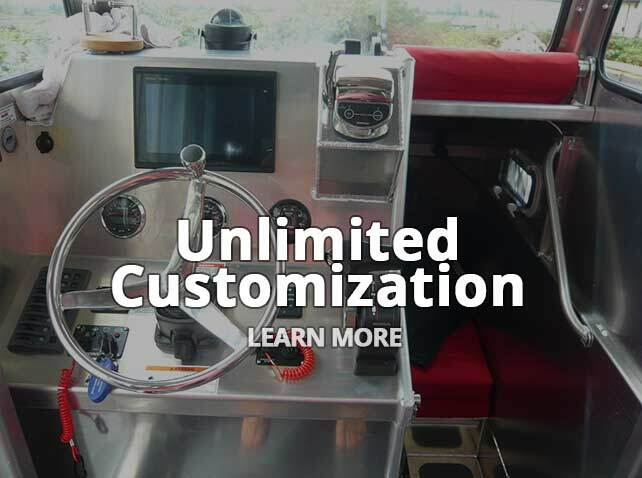 With that in mind, you want to make sure you obtain custom aluminum boats from Pacific Boats if you are in the market for them since we take the time to build them right. Our dedicated skiff builders will put in the work to customize your aluminum boat so that it functions well for you, and they will focus on your individual needs throughout the boat-building process. 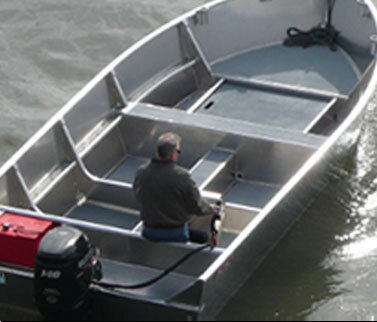 All of our welded aluminum fishing boats and other aluminum boats are of the highest quality and will be manufactured at our Marysville, Washington facility to meet your every need. 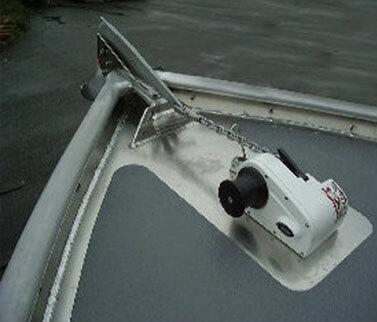 If you have been thinking about buying an aluminum boat, call Pacific Boats at 888-658-7111 today. We will walk you through your options and help you build and customize an aluminum boat.